Yes, there will be a gold iPhone. That’s the latest I’m hearing from multiple sources after several weeks of rumors and possible component leaks suggesting the same thing. At first, I couldn’t believe Apple would break from the tradition of offering the simple choice: black and white (or “slate” and “silver” if you prefer for the iPhone 5) for their flagship device. Gold simply seemed too gaudy, perhaps even tacky. But a few compelling arguments countered my disbelief. And now, upon checking, sure enough, there will be gold. 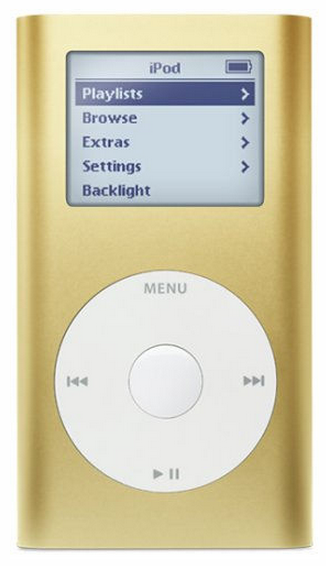 Siegler says “the golden iPhone will not be a totally blinged-out gold,” but rather a “champagne” look, similar to what was previously seen on the old gold iPod mini. A gold or champagne coloured iPhone would be the ultimate sign of luxury and would play into the hands of those who want to show off their “bling”, such as the fast-emerging middle class in China, India and beyond. 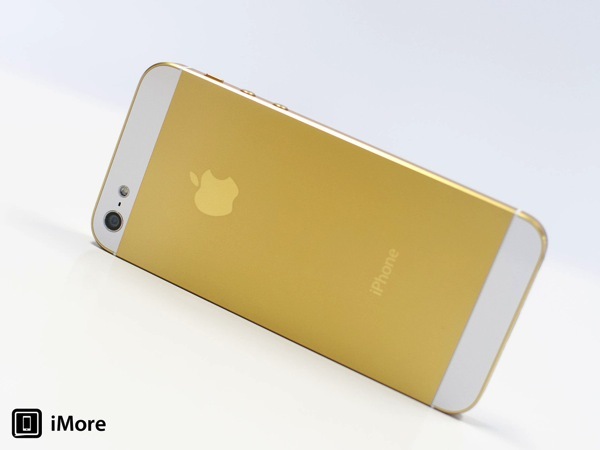 Are you ready for a gold or champagne iPhone? Would you buy one to ‘ball out’ in front of your friends and family?